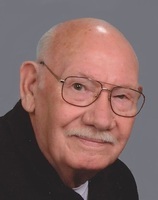 Kenneth R. "Ken" Clark, 80, of Mooresville, passed away peacefully on December 25, 2018 with his loving wife by his side. Ken was born to Clayton B. and Emma H. (Harden) Clark on May 26, 1938 in Indianapolis. He served honorably in the United States Air Force. 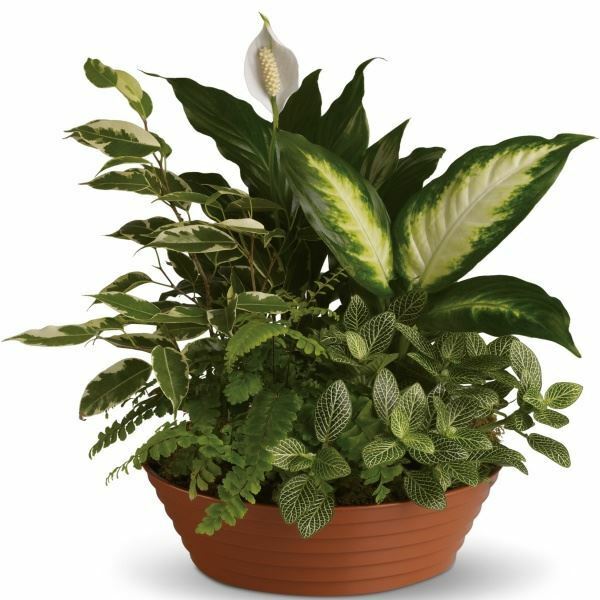 He married Judith A. (Jacobs) Clark on December 2, 1989. 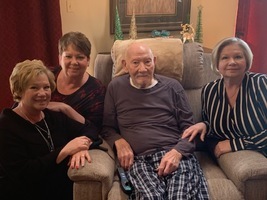 Ken is survived by his loving wife of 29 years, Judith Clark of Mooresville; three daughters, Teresa (Rick) Edwards, Juanita "Nicki" Benefiel and Mary (David) Owens; a stepson, Bradley Weaver; several grandchildren and great-grandchildren; and a brother, Robert Clark. He is preceded in death by his parents; two brothers, William and Clayton Clark; four sisters, Kathleen Smock, Helen Alley, Billie Burkhart and Mary Reimer; and a stepdaughter, Barbara Stafford. Ken was a Metal Finisher for G.M. Truck and Bus Plant in Indianapolis for 32 years, retiring in 1993. He was also an ordained minister of the Pentecostal Church of God. After retirement, he worked for Ace Hardware for many years. He attended Springhill Christian Center in Mooresville. He was a member of Speedway Masonic Lodge #729 and Indianapolis Scottish Rite. Family and friends may show their love and support from 2-6 p.m. on Sunday, December 30th at Jones Family Mortuary in Mooresville. There will be a burial of Ken's cremains at Floral Park Cemetery at a date yet to be determined. 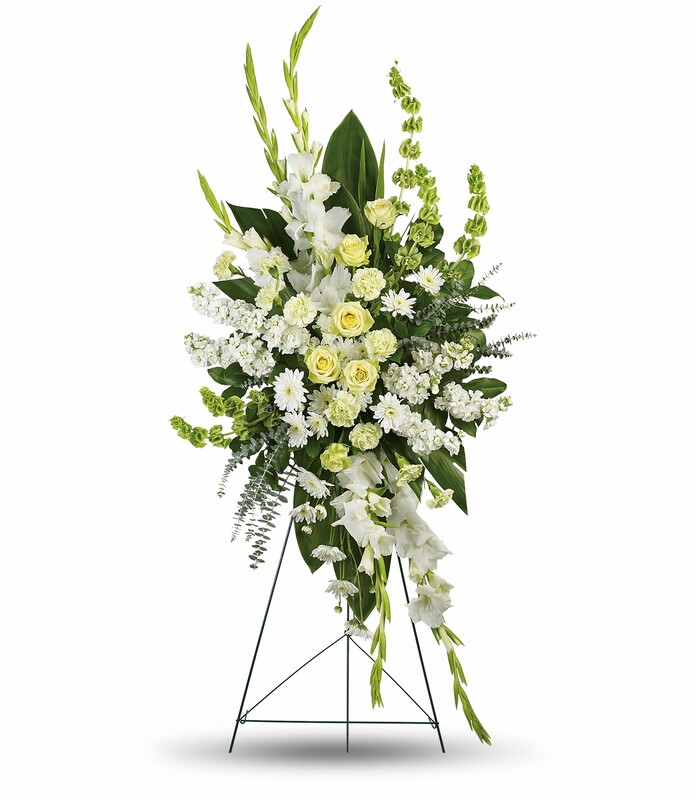 To send flowers in memory of Kenneth R. "Ken" Clark, please visit our Heartfelt Sympathies Store. 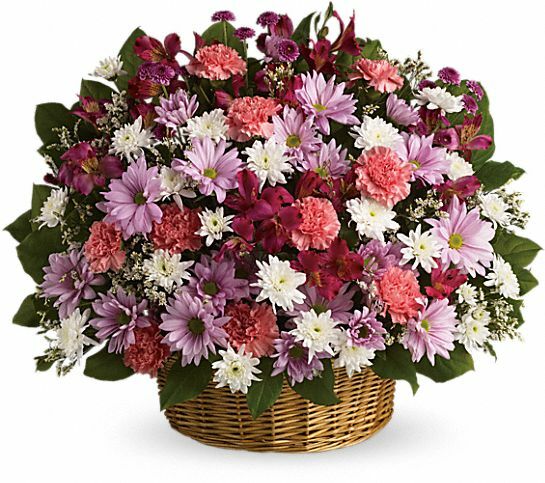 William and Hazel Owens, Teresa, Nicki, Mary, and others have sent flowers to the family of Kenneth R. "Ken" Clark. My condolences to the family..so sad to loose a good neighbor. Will miss his good morning and waves to my daughter and myself as we would walk the block to get our exercise...The lawn chair will be empty, but we will still wave....Never forgotten....Debra McMann--105 East Knox. Heartfelt Sympathies Store purchased flowers for the family of Kenneth Clark. Our deepest condolences to you and your family. May peace be with you and your family during these extremely difficult times. William and Hazel Owens purchased flowers for the family of Kenneth Clark. Teresa, Nicki, Mary purchased flowers for the family of Kenneth Clark.